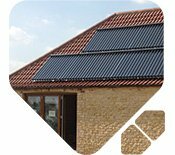 SOLFEX energy systems is one of the UKs first and leading innovators and suppliers of solar thermal energy systems. 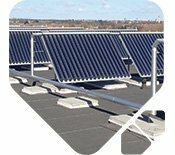 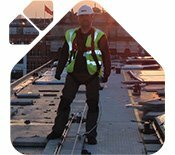 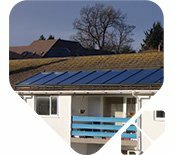 We offer a comprehensive portfolio of products such as solar thermal domestic hot water packs, combined systems for hot water and back-up space heating support. 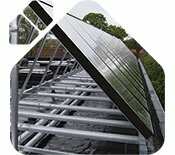 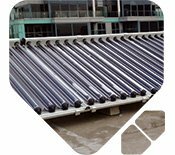 Market leading solar thermal collectors, pump groups, controls and high efficiency stratified tanks for back up space heating support and commercial applications. 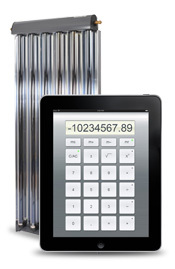 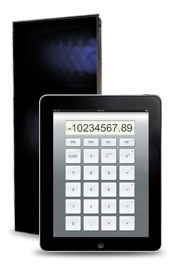 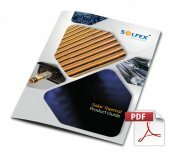 SOLFEX energy systems Solar Thermal Product Guide - Download now!